Our education work has grown from our very early days of the education of printers’ children to championing industry initiatives providing clear pathways into employment and career development for young people in the industry. We are working with the industry to raise awareness of the sector as a career choice and the range of opportunities on offer for young people, helping them to connect with the sector. 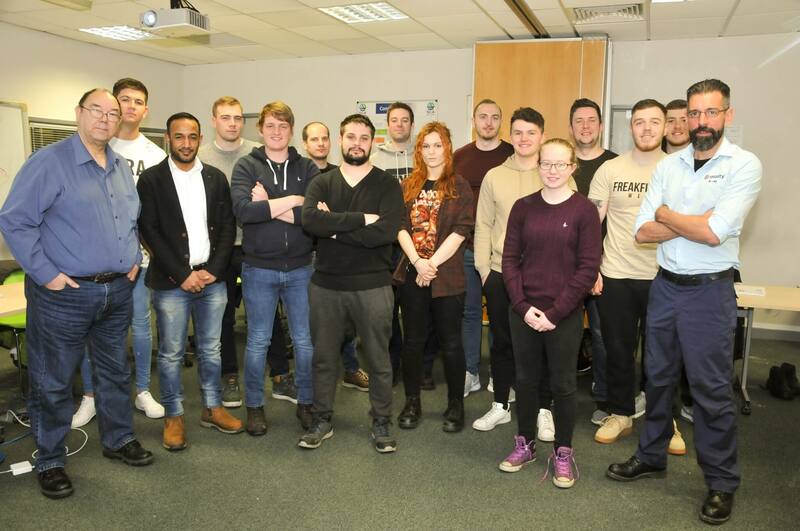 There are routes for young people to take from the highly technical to the highly creative, whether they are leaving college or university, want to take up apprenticeships or train for a specific role such as marketing or operations. 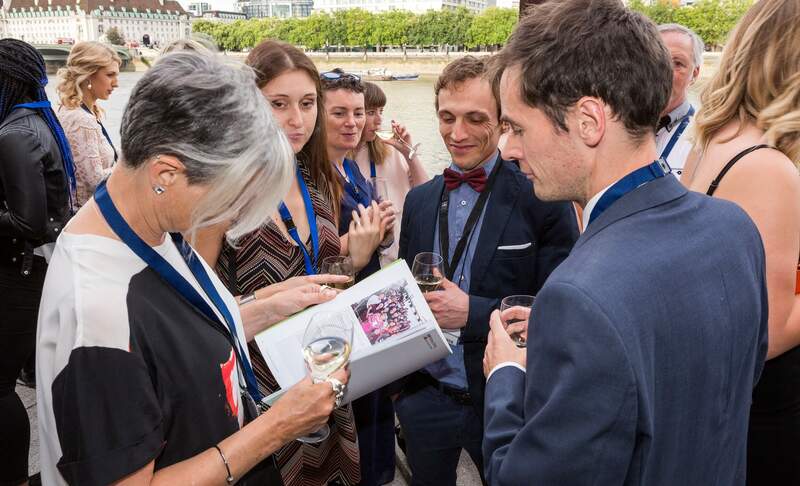 As well as our own Print Futures Awards, we are funding partners of the Queen’s Bindery Apprenticeship Scheme, the Stationers’ Foundation Postgraduate Bursary Scheme, the Journalism Diversity Fund, and the Stationers’ Company Shine School Media Awards. Our industry-specific partnerships include working with print employers, the British Printing Industries Federation (BPIF) and Unite the Union developing the new print apprenticeship standards, as well as supporting the Papermaking Trailblazer Apprenticeship. We’re always interested in hearing from like-minded organisations to partner with to help attract and retain new talent in the UK printing, publishing, packaging and graphic arts sectors, as well as furthering education. Wherever possible, we believe in giving practical experience to young people joining the sector. One of the ways we do this is through design competitions with live briefs. Initiatives have included working with London College of Communication students to design our Annual Report and Print Futures Awards brochure, with the winners each receiving a Print Futures Award.